Showing results by narrator "Pamela Anna Polland"
Joy, No Matter What shows that joy is not something "out there" available only to the lucky few born with emotional silver spoons in their mouths. We all have joy at our core. No matter what's going on in our lives, we can uncover our innate joy and bring it into the light of our everyday lives. 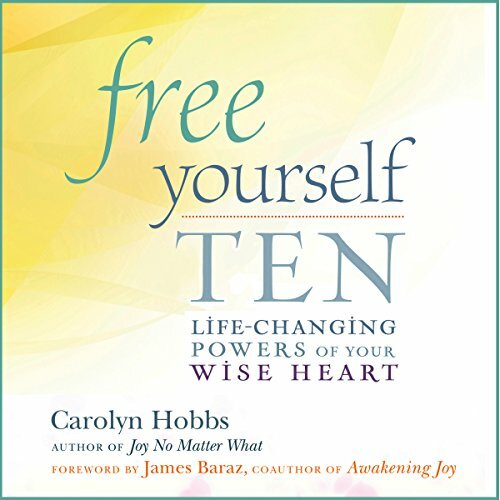 In an encouraging, uplifting voice, therapist/author/workshop leader Carolyn Hobbs draws from 35 years of counseling experience and her mindfulness practice to present the liberating truth: Each of us is born with the power to release ourselves from fear, past traumas, bad habits, mistrust, and defensiveness. All we have to do is spend two minutes each morning listening to our wise hearts. 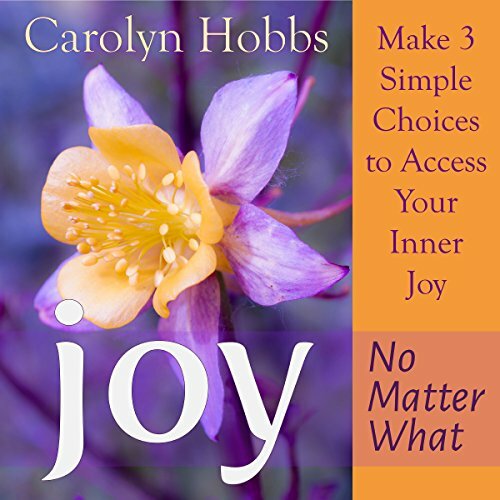 Each chapter in this smart, pragmatic book contains real-life examples of people finding peace and joy amid divorce, depression, parenting, grief, loss, fear, cancer, and the gamut of human struggles.